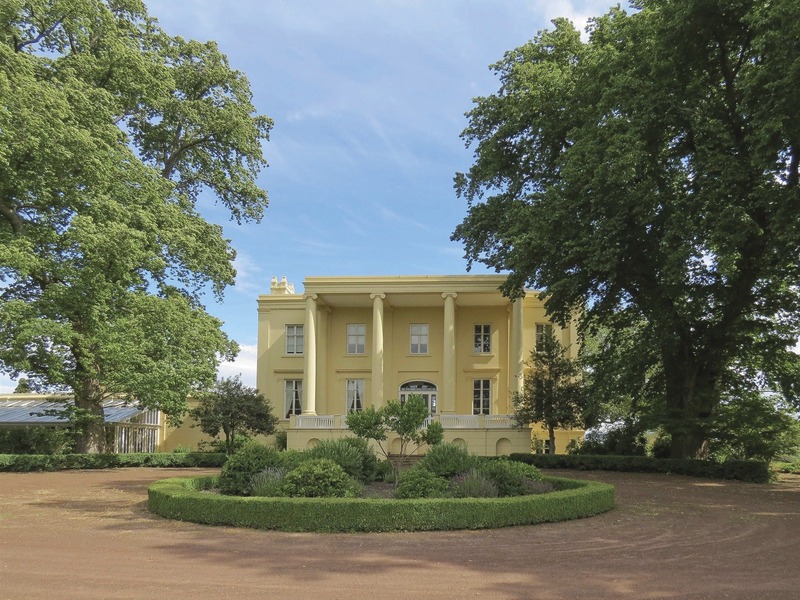 Clarendon one of Australia’s grandest houses set in a parkland on the banks of the South Esk River. The Australian Fly Fishing Museum embraces the joy of fresh water fishing in Tasmania with interpretation on some of Australia’s most prominent fly fishing people. The site is also used by filmmakers and prominent photographers for an elegant rural setting and unmatched atmosphere. A lovely spot to hold your special wedding “A wedding set in history”.